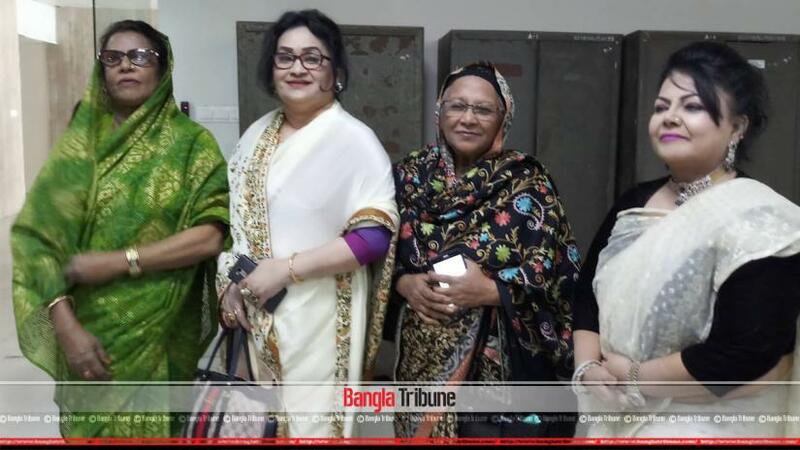 HM Ershad-led Jatiya Party, the Opposition in the 11th National Parliament, has named four candidates for seats reserved for women in the House. On Monday (Feb 11), Secretary General Moshiur Rahman Ranga submitted the party's list of candidates to the Election Commission. The four candidates are Rowshan Ara Mannan, Salma Islam, Prof Masuda Rashid Chowdhury and Nazma Akter.